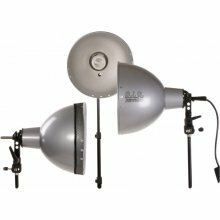 Three Bigstand S light stands that can be adjusted from 63,5 cm to 218 cm. Its legs have a radius of 36 cm. for attaching the lights, it features 3/8" and 5/8" spigot attachments. 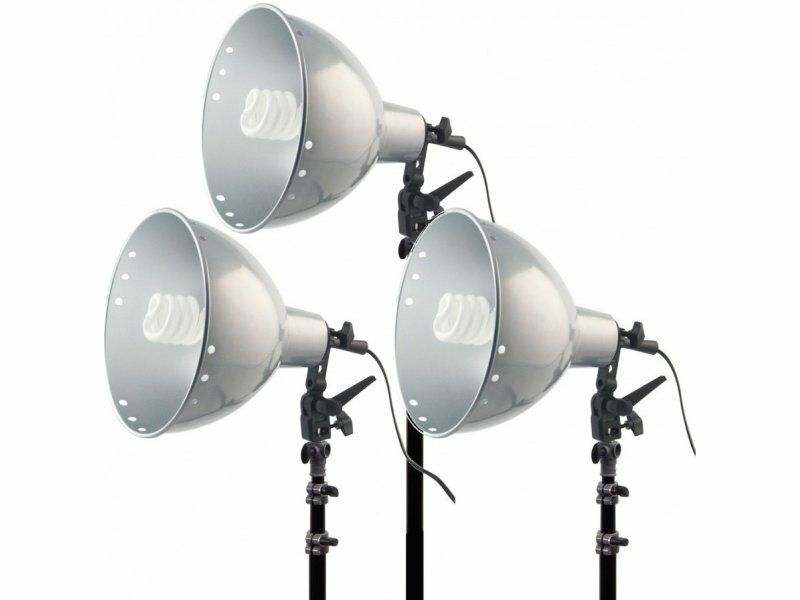 Each light stand can carry a load of up to 1 kg. 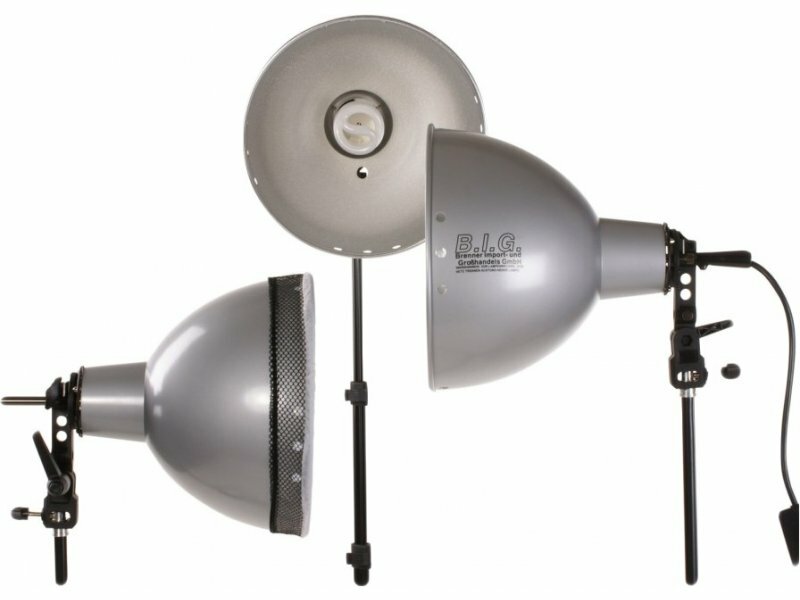 Three Biglamp 501 Maxi lights which have a universal E27 socket, max 250 W. They feature an umbrella holder, tiltable tripod attachment (5/8" and 3/8" spigot). In addition, there's a 3,2 meter long cable and a silver matte aluminium reflector which is 22,5 cm deep and has a diameter on 26 cm. Three BIG SuperDuralux 30W (425746) lamps which are extra powerful taking only 30W yet giving out incandescent equivalent of 150W. Color temperature: ~4000K. 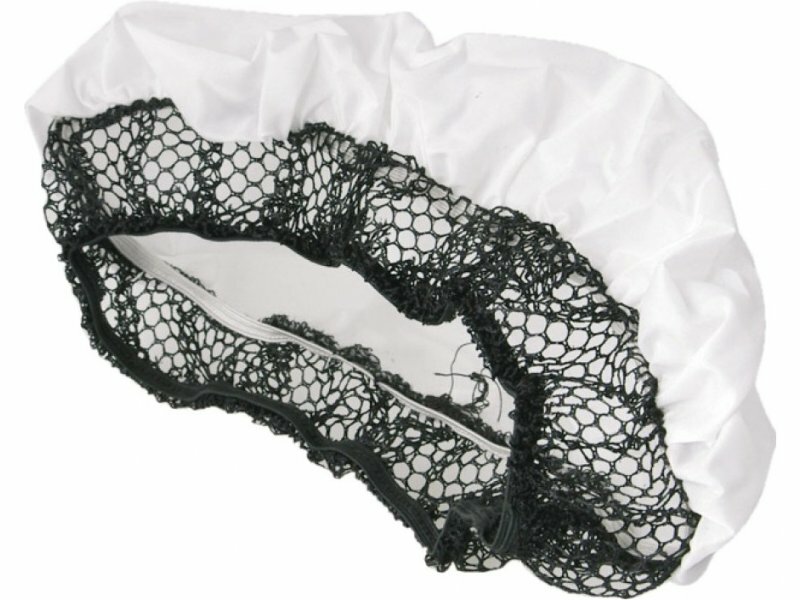 Three diffusers for beatiful soft lighting.